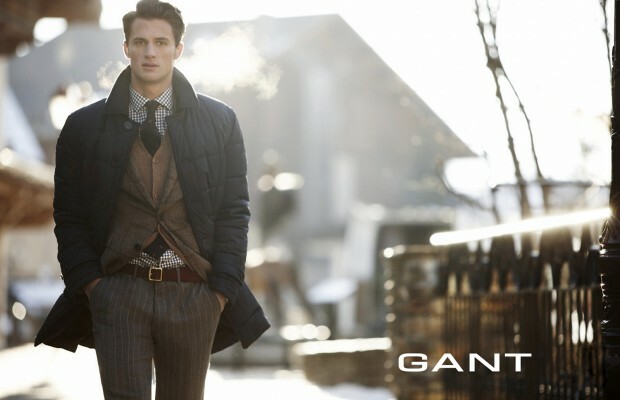 The Gant premium lifestyle brand combines American casualness with European elegance. The company’s values are based on its authentic American East Coast heritage, dating back to the launch of the brand in 1949. 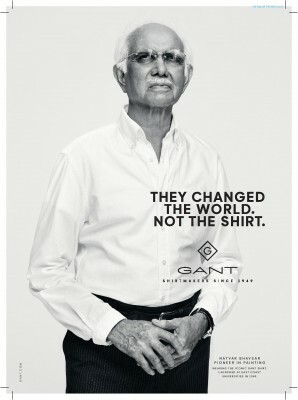 Since then the brand has been further developed, taking influence from Europe, and is now a truly global brand. 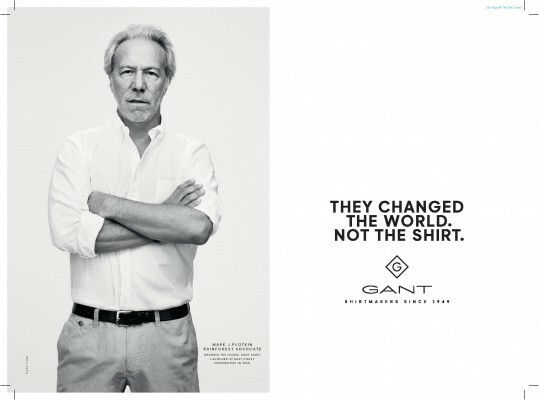 Gant offers full ranges of clothing for men, women, and children.